The South African Teacher's Union (SAOU) says it supports the Sans Souci Girls' High School teacher who was caught on video slapping a pupil. "The SAOU wishes to emphasise that we support our member and her labour rights," the union said in a statement. In video footage circulated on social media for much of last week, the teacher and pupil are caught in an apparent verbal disagreement which escalates. The pupil shoves the teacher who retaliates by slapping the teenager across the face. Both the teacher and the student face disciplinary hearings and a date for the pupil's hearing is set for February 14. "While the teacher concerned is a member of the SAOU, she is employed by the school's governing body and as such, the immediate processes of enquiry into the case and its resolution fall within the auspices of the governing body," the union added in the statement. and violating the rights of the teacher to carry out their task to the detriment of the school, staff, teacher and fellow learners. In addition to the disciplinary hearings, criminal cases have also been opened by both parties. The union said it would provide legal representation for the teacher "if permitted to do so". They said a legal team has been appointed. 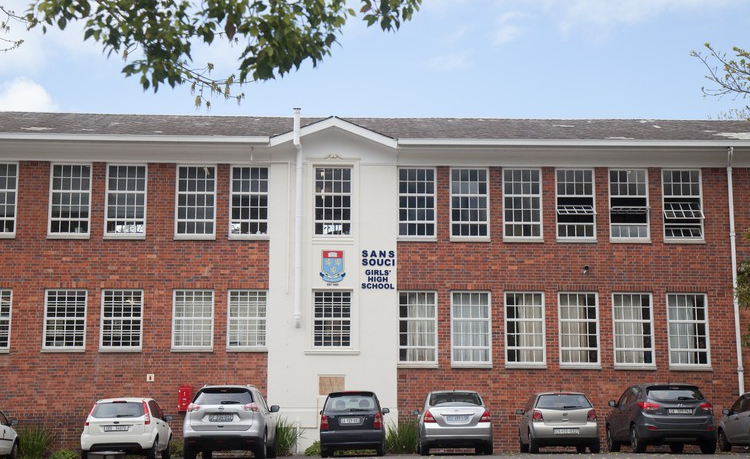 In the meantime, the union has urged people to view the incident in context to "avoid exacerbating the situation by sensationalising the story", saying it would impact negatively on both learners and the education system.